We provide a full array of dental procedures. Upon completion of a comprehensive exam, we are able to provide treatment plans customized to your individual needs. 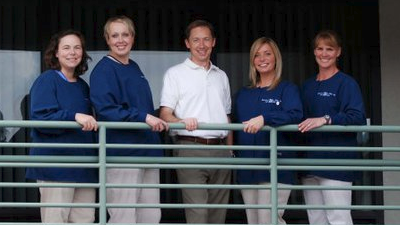 Our experienced, professional staff is eager to make the most of your dental experience.